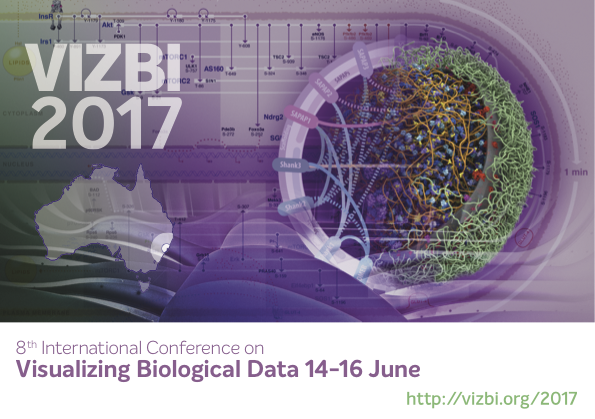 Note that early registration for VIZBI 2017 closes April 21, 23:59 CET. To secure your ticket before prices rise, go to the VIZBI registration page. This entry was posted on Tuesday, April 18th, 2017 at 18:55.